The climate cools down and you know it’s November. Woollen clothes are out from the wardrobe and the days get shorter. The pleasure of sipping a hot cup of tea during this weather is incomparable. During Diwali, every house is lit with decorative lamps and guests are greeted with toothsome sweets. Diwali Vacations are the best time to go on a vacation. So, book a flight ticket, and Go Ghoomne.Children’s Day gets the kid in us alive which is a lovely break in our monotonous schedule. This month also witnesses the celebration of Guru Nanak Jayanti, the birth of the first Sikh Guru. 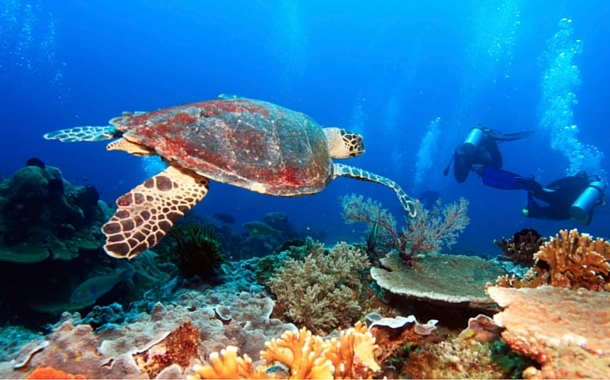 If exotic islands, crystal blue waters, mesmerising marine life and adventure activities excites you, then the Andaman and Nicobar Islands is perfect for you. As you step on this island, you will get transported to a world of luxury and natural beauty. Indulge in a romantic cruise watching the setting sun, pamper yourself and rejuvenate your senses at a spa. A secluded beach walk with pleasing breeze blowing in the air will make you fall in love with this stunning island! Do remember to take a peek into history at the Cellular Jail. Unleash the photographer in you and capture the incredible beauty of this paradise. Trek to Madhuban and catch a glimpse of the wildlife in the woods. Explore the naturally formed limestone caves at the Baratang Island, you may also spot sun-bathing crocodiles in the mangrove forests. When in Egypt, do visit Cairo and be amazed by its enigmatic Pyramids of Giza, the wonders of the ancient world. Here, enjoy the sound and light show and experience a spectacular night. Explore the Egyptian Museum of Antiquities which houses wide array of artefacts from pottery to jewellery to mummies, the dead bodies preserved for an after-life. 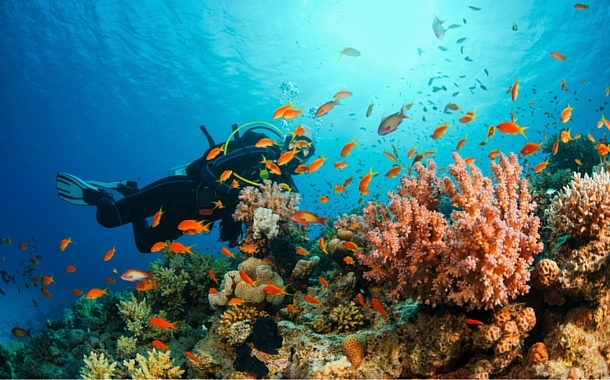 Visit the city of Sharm el-Sheikh which is popular for its wonderful beaches, watersports and nightlife. 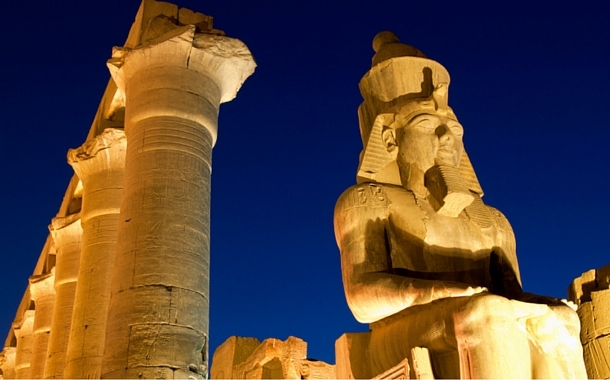 The Luxor Temple will mesmerise you with its ancient Egyptian architecture. What better way to celebrate your weekend than to explore Jaipur, the Pink City. It is synonymous to royalty and elegance. The magnificent palaces and forts will cast a magical spell on you. Explore the massive Amber Fort and travel back in time. 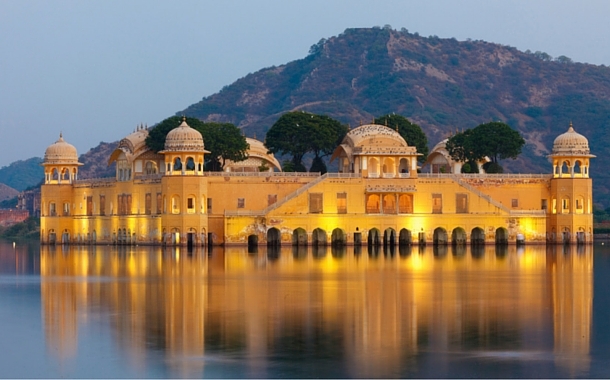 Admire the Rajput style architecture of the Jal Mahal, nestled in the centre of the Maan-sarovar lake. Don’t miss out on the popular Jantar Mantar which is a huge astronomical observatory and a UNESCO World Heritage Site. 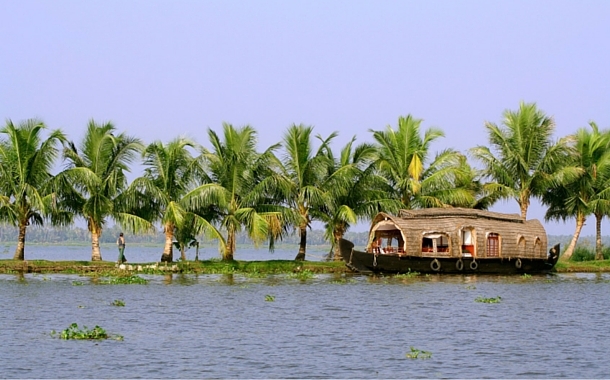 Celebrate your romantic holiday in Kerala which is a popular destination among the honeymooners. From backwaters and sprawling tea plantations to lush greenery and rejuvenating Ayurveda spa treatments, this paradise is an absolute delight. You can enjoy a romantic dinner with your sweetheart on the dazzling backwaters of Kerala or simply enjoy a sunset on the majestic hill stations. Explore the Bekal Fort, Kovalam Beach and Munnar hill station with your beloved for unforgettable experiences. Thinking where to take your sweetheart for a romantic trip? Well, Bali is the perfect getaway to celebrate romance. Enjoy the stunning sunset view at the Uluwatu Temple or enjoy the dolphin sighting boat trip at Lovina. You can indulge in white water rafting or a relaxing spa in Ubud. For a luxurious escape, you can explore the Nusa Dua Beach which offers scintillating beaches and is a perfect escape for honeymooners. When in mood to party, you can hop to the Kuta Beach and have an experience of a lifetime! Want to be part of a unique experience? 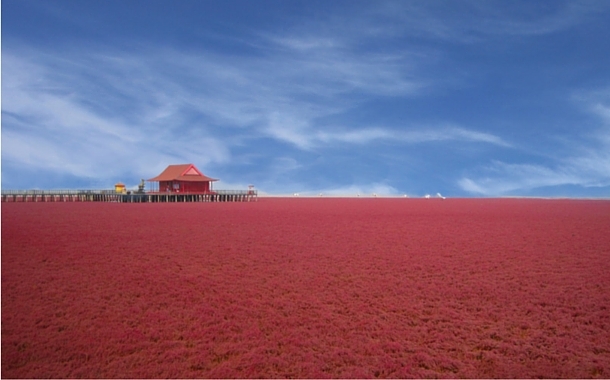 Then, set off to Red Seabeach in China. Be amazed as your eyes fall on the red colour of its landscape and innumerable endangered migratory birds like red-crowned cranes and black-mouth gulls. A walk on the red beach coupled with the mesmerising view of the stunning birds is truly worth an experience. Austria is adorned with breathtaking mountains, deep snow and offers amazing places for skiing. 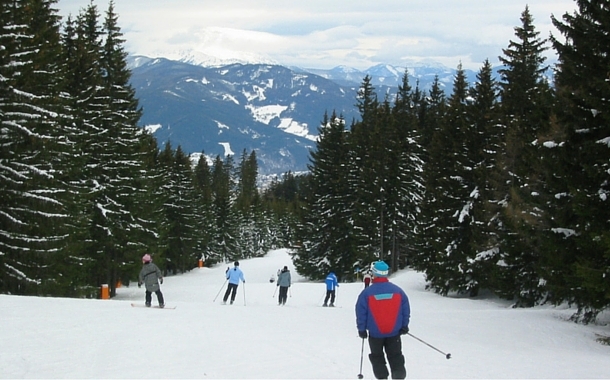 The popular skiing places in Austria include Kitzbühel in Tyrol, Innsbruck which is known as the winter sports capital and Montafon valley, popular for its magnificent peaks.